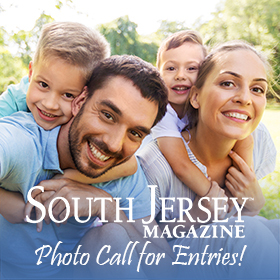 South Jersey Magazine Photo - Call for Entries! Whether it was a family gathering at the park, a Phillies' tailgate snapshot, or the moment your child won the big game, we'd like you to share your best photos taken around South Jersey. These can be simply be images of your family and friends having fun in South Jersey. Selected photos will appear in an upcoming issue of South Jersey Magazine. Please submit your photos by April 26th for consideration. All submissions will be entered in our gift card giveaway to Rodizio Grill in Voorhees!